The Cool Zone!!! | The Cool Zone!!! Tag Archives: The Cool Zone!!! Actor Philip Seymour Hoffman Found Dead In New York City Apartment!!! 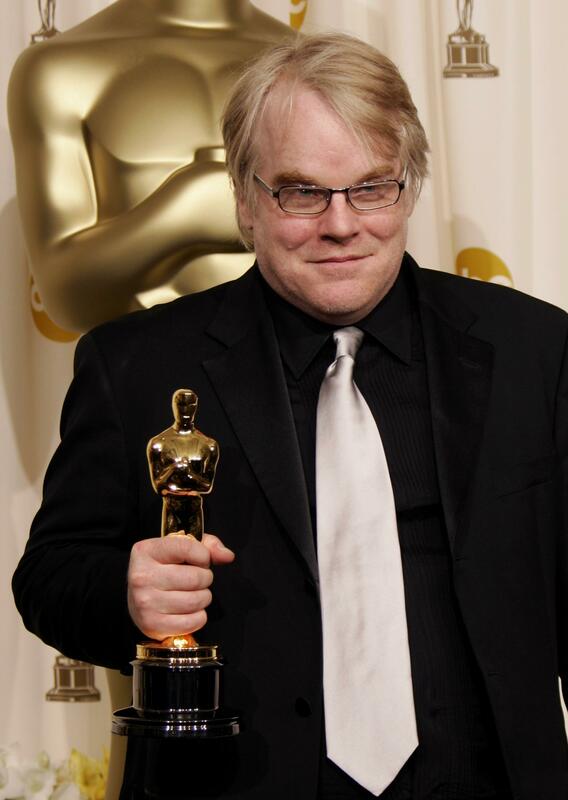 Acclaimed actor and director Philip Seymour Hoffman was found dead in his apartment today at 11:30 AM in New York City. Hoffman, 46, who has battled addiction in his life, was reportedly found on his bathroom floor with a syringe in his arm by friend and screenwriter David Bar Katz and died of a drug overdose. An Academy Award winner (Capote), Hoffman, was considered a brilliant and talented performer. He leaves behind his longtime girlfriend, costume designer Mimi O’Donnell and their three children. tagged as Actor, Addiction, David Bar Katz, Dead, Drug, Drug Addiction, Drug Overdose, Drugs, Mimi O'Donnell, New York, New York City, Philip Seymour Hoffman, Syringe, The Cool Zone!! !